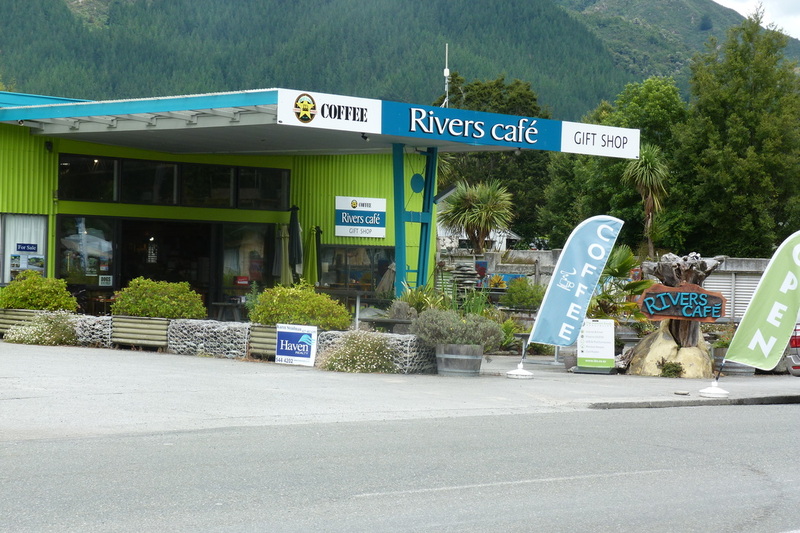 Rivers Café is located in Murchison, the "White-water Capital of New Zealand". 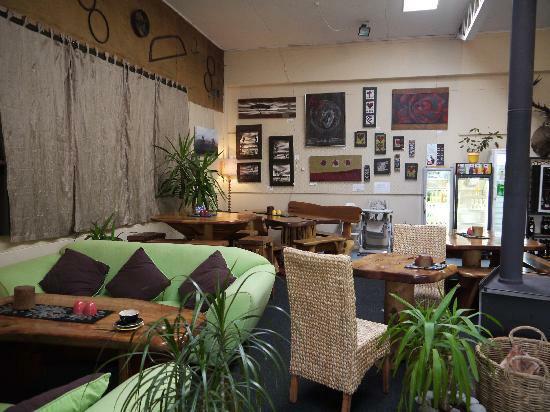 Built from a uniquely re-designed gas station, Rivers Cafe Murchison offers an exceptional dining experience, in a rustic, warm and friendly atmosphere. 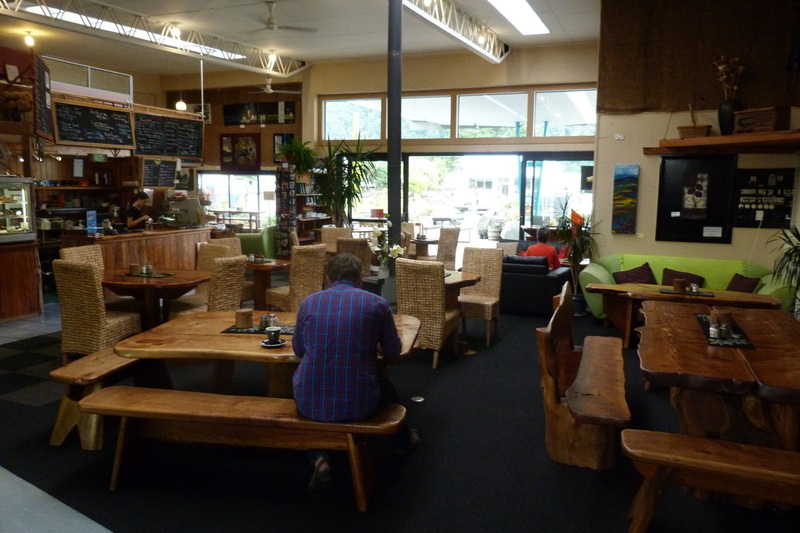 You'll love the natural wood furniture and spacious eating areas, combined with exceptionally friendly service and amazingly tasty food. All our cakes, snacks and lunch items are made from locally sourced ingredients and are baked in-house daily for your pleasure. Our evening meals are also locally sourced and we think you will agree with us when we say that our food is of the highest quality; just read some of the reviews on our website! We also pride ourselves on our catering service, whether it’s a full menu or platters of canapés, we can provide catering for any wedding, conference or event you may be planning. ​Give us a call and talk to us about your requirements.